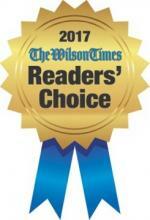 At ComForCare, we are proud to provide quality home care services to clients throughout the Wilson area. Take a moment to read what past clients have said about our services and to understand the ComForCare difference. 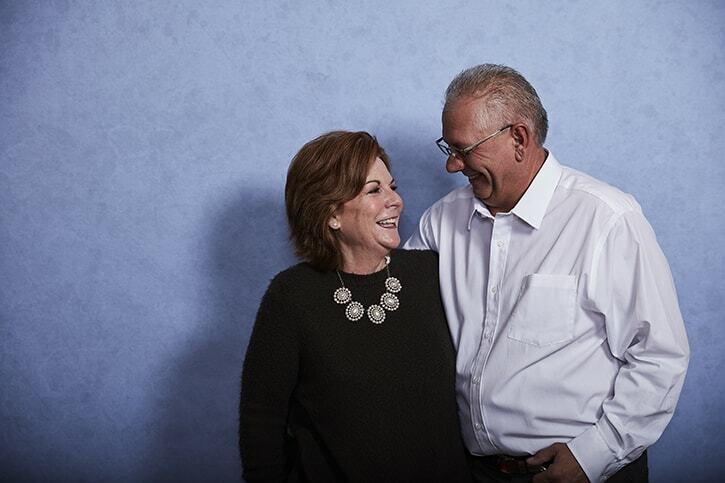 Caring for a loved one with dementia can be challenging, so ComForCare developed the DementiaWise program based on industry best practices combined with the latest dementia care research to help those with dementia and their families. 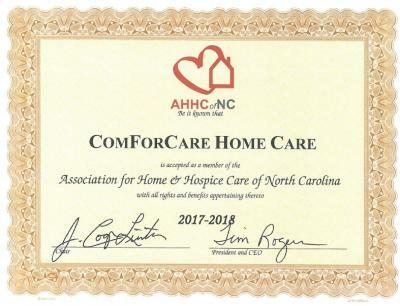 ComForCare Home Care Wilson is a DementiaWise-certified office, which means we have met the corporate high standards for dementia education and caregiving excellence.